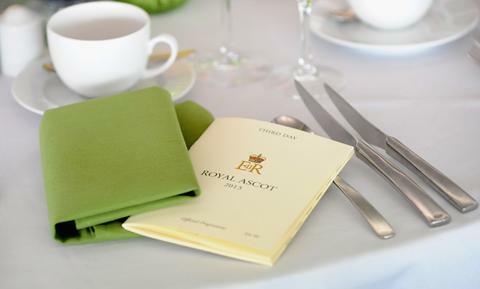 Established over 300 years ago, Royal Ascot is not only The Event of the British social calendar but a national institution. 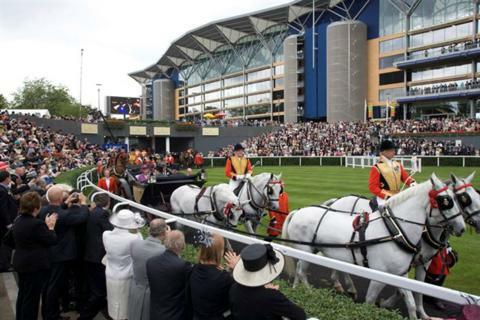 As befits its name, Royal Ascot’s attraction is enhanced by the annual appearance of members of the Royal family and their guests. 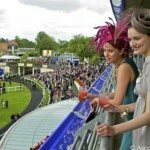 This world famous meeting combines tradition and history with fashion and style, most famously expressed by the flamboyant Royal Ascot Ladies’ Day. 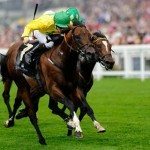 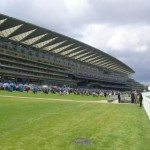 Royal Ascot attracts the best jockeys and trainers along with the finest racehorses every year, competing in the 18 prestigious races for a share of the £4 million prize money. 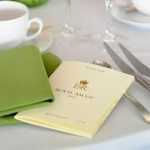 As an Accredited Hospitality Agent, Team Tactics can’t be beaten on the price and level of hospitality provided. 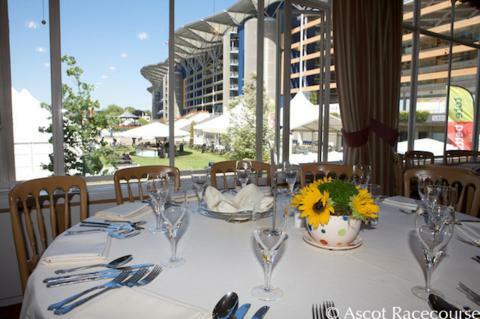 Team Tactics at Royal Ascot offer a range of private and shared hospitality packages in a stylish and luxurious environment. 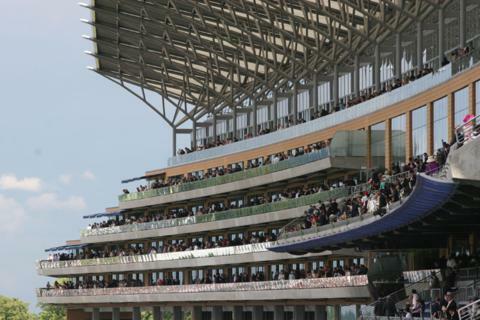 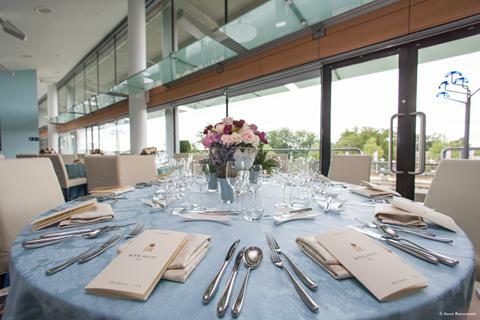 Over 300,000 people will attend Royal Ascot, including the Royal Family, Royal Ascot hospitality facilities are ideally situated to ensure you soak up the atmosphere of the day.Whether in a Trackside Marquee or a Grandstand Box, Team Tactics will ensure that you enjoy the occasion from start to finish. 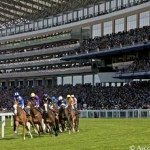 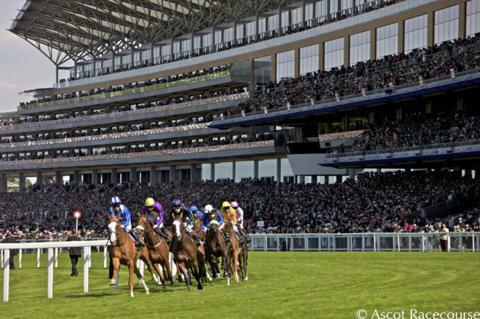 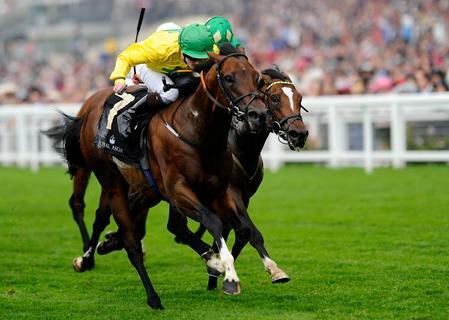 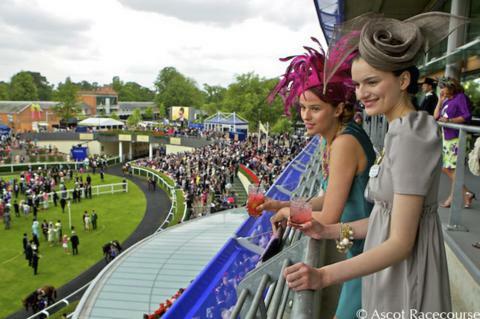 Royal Ascot is THE event of the social calendar and is the best attended race meet in Europe. 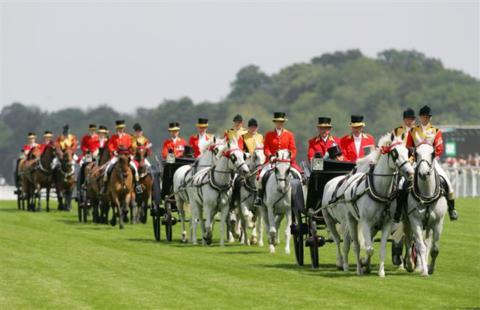 This Royal fixture lasts 5 days and encompasses 18 races with the finest horses on display. 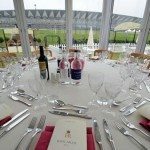 To help you truly enjoy and immerse yourself in this unforgettable event, Team Tactics offer some of the finest Hospitality Packages available. 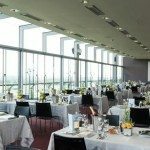 These provide the perfect setting for you and your guests to enjoy the equestrian events unfolding in front of you. 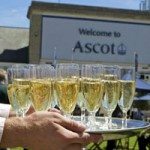 Ascot is 14 Miles East of Reading and 25 miles West of London. 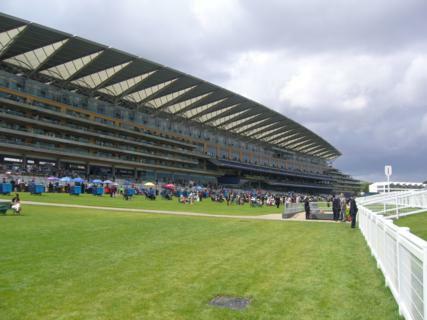 If you’re coming around the M25 the simplest was to get there is: get off at Junction 12, head down the M3 to Junction 3, then head North up the A322 for two miles before turning right onto the A332. 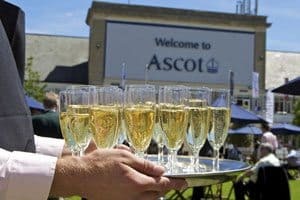 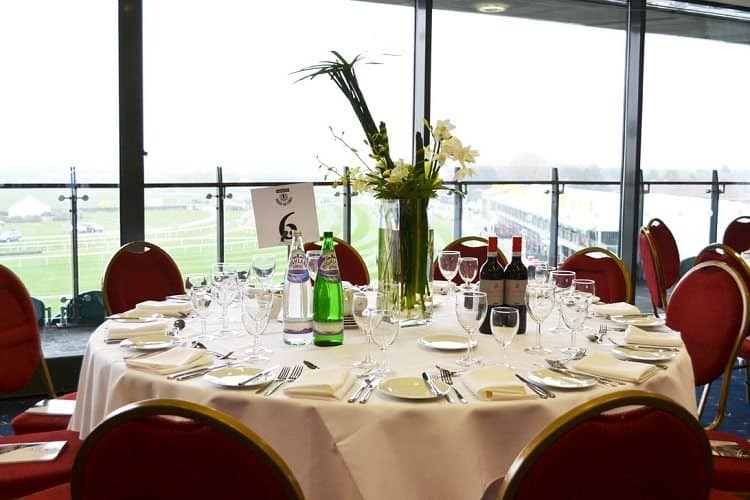 Ascot racecourse is located half a mile from Ascot Station which serves the event well with trains every 15 minutes or so to London Paddington and London Waterloo; the journey from the capital takes around an hour. 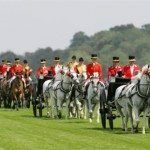 Gentlemen should really push the boat out (after all, the Queen might be there): Morning dress with Waistcoat and black leather shoes, gentlemen must also wear a black or grey Top-hat without coloured ribbons. 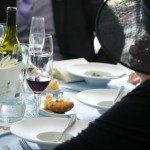 Ladies should wear Daywear: jackets and pashminas are fine as long as the dress underneath adheres to the dress code on its own. 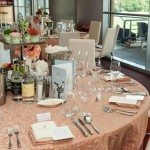 Trouser Suites and Jumpsuits are fine as long as they are full length and of matching fabric. 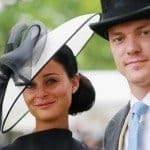 Ladies must wear a hat but they can get around this by wearing a headpiece with a solid base of at least 4 inches. 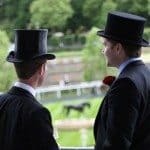 No halternecks. 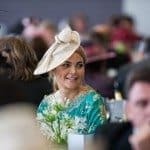 Ladies must dress in a ‘befitting manner’, wearing a hat, headpiece or fascinator at all times. 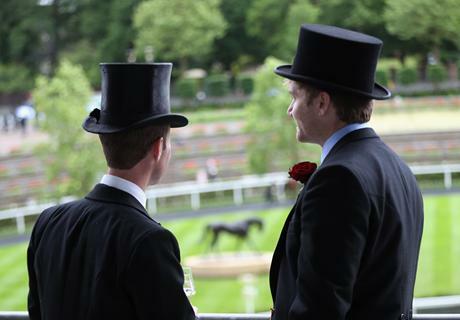 Gentlemen must wear a suite in the Queen Ann Enclosure and can get away with a Jacket and Chinos in the Village Enclosure. 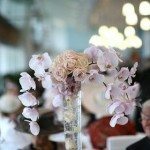 People are requested to dress formally. 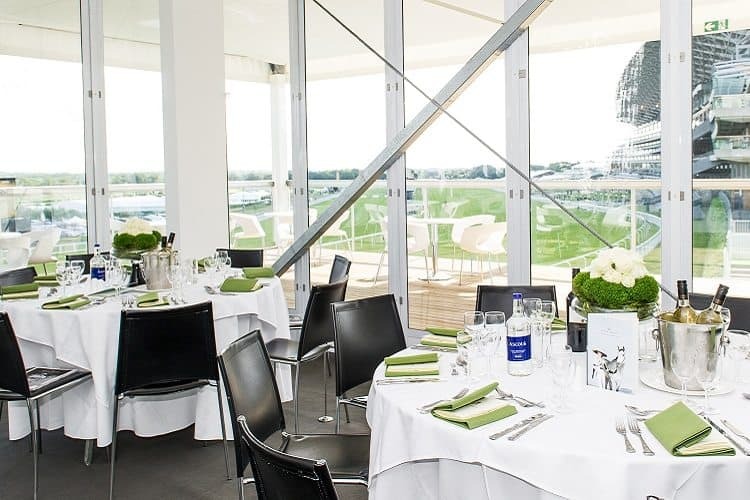 Carriages is located adjacent to the Royal Enclosure Garden and features its own private terrace overlooking the racecourse. 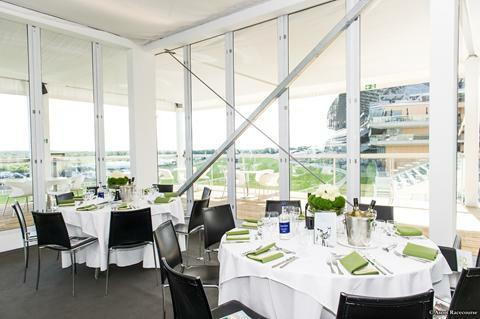 From this enhanced viewing terrace, you’ll enjoy uninterrupted views of the course with views towards the Winning Post. 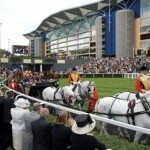 Carriages restaurant will highlight the ceremonial associations with Royal Ascot providing great food and an excellent service. 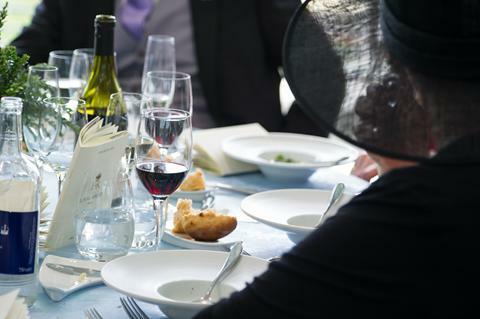 Private tables of 10 are available, whilst smaller numbers will be accommodated on a shared table. 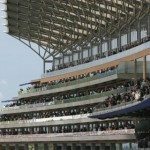 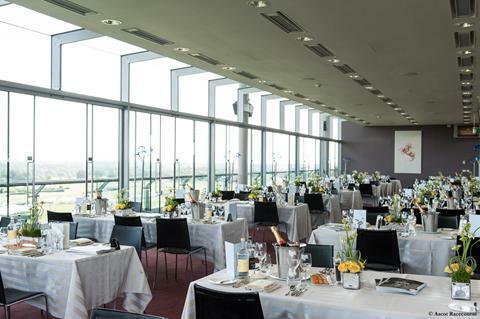 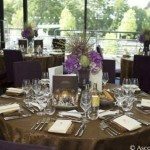 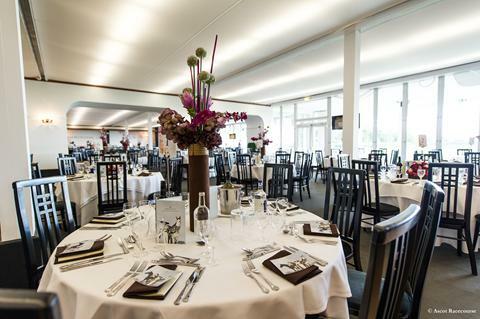 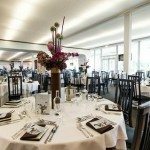 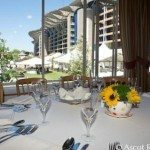 The Royal Ascot Pavilion is a superb hospitality facility which enjoys sweeping views across the Plaza and towards the Parade Ring. 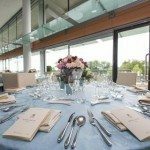 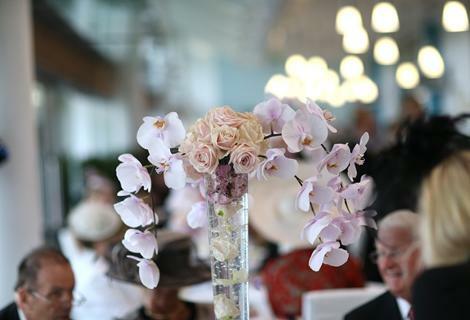 The elegantly decorated Pavilion offers an excellent setting for entertaining guests and absorbing the famous Royal Ascot atmosphere. 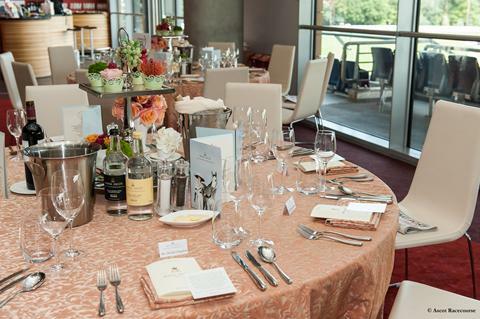 Private tables of 10 & 12 are available, whilst smaller numbers will be accommodated on a shared table. 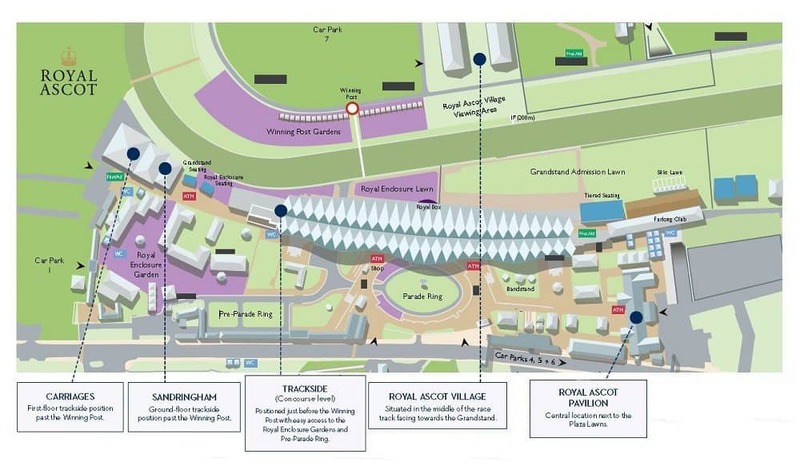 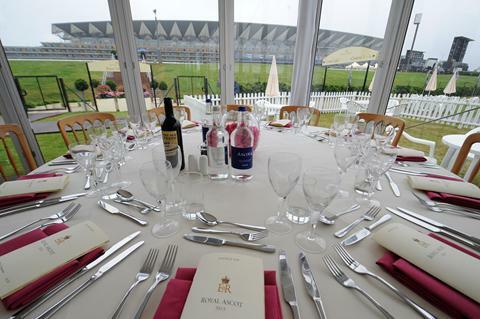 The Royal Ascot Village situated in the centre of the course combines great food and a stunning location with access to some of the closest viewing areas available at Royal Ascot. 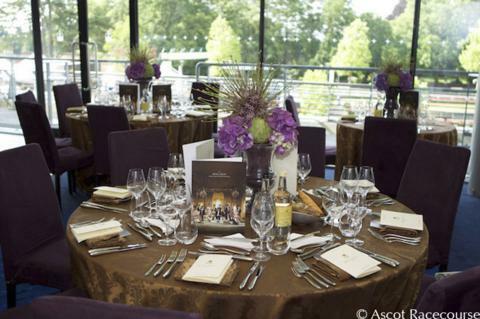 The Royal Ascot Village is a unique experience featuring colourful interiors, inventive and immersive dining with a touch of Ascot theatre thrown into the mix. 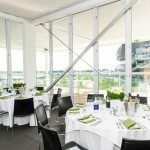 Available for groups of 2 or more with private tables for 10 guests. 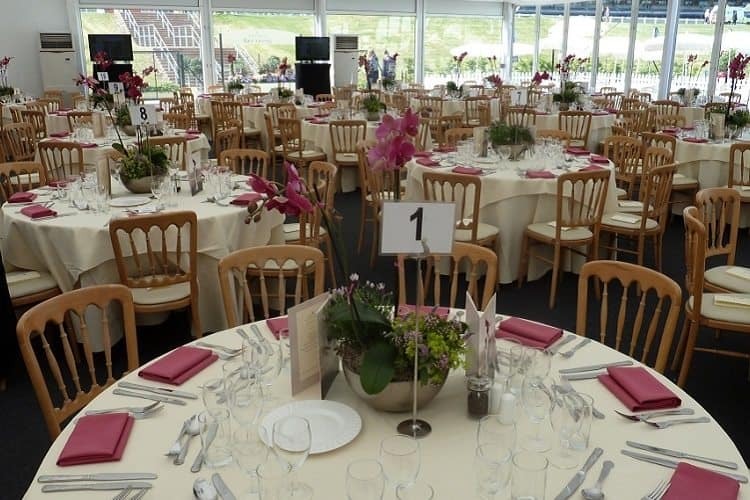 We had a lovely day but unfortunately our kitty did not amount to last year, we had some winners but not "big"money, thank you for your help in the organising of this wonderful day.